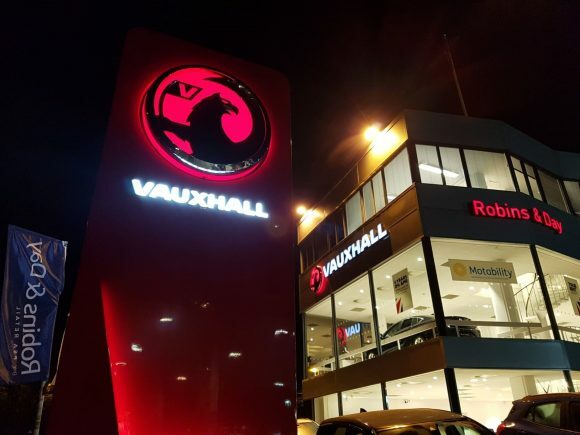 GO Vauxhall has been rebranded as Robins & Day by PSA Retail, it was announced today. At the same time, the manufacturer-owned dealership group has changed its trading name to include ‘by PSA Retail’ to align clearly with the rest of the PSA Retail company. It will also fulfil the commercial and economic performance ambitions of the group, it said. Robins & Day by PSA Retail encompasses all four Groupe PSA manufacturer-owned brands, comprising Peugeot, Citroen, DS Automobiles and Vauxhall. Established more than 100 years ago, it now operates 62 new vehicle franchises, with 27 Peugeot, 16 Citroen, nine DS and 10 Vauxhall. Its operation also includes 40 service workshops, five Distrigo parts multi-brand hubs and one preparation centre. In line with the change of trading name, Robins & Day has refreshed its logo to incorporate the PSA Retail branding. 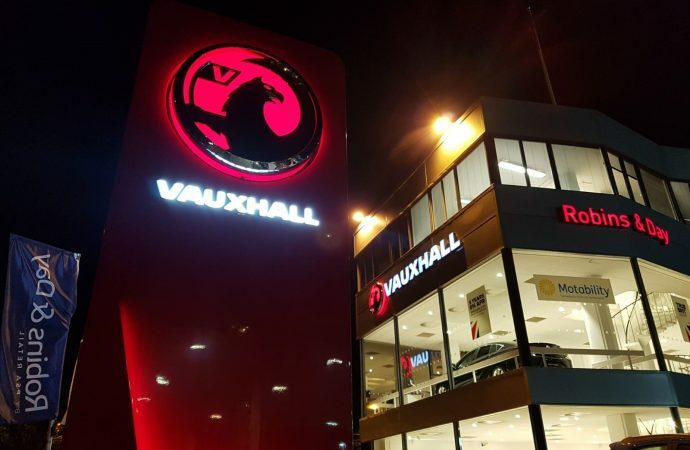 The former Go Vauxhall dealerships have been at the forefront of this change and have been fully rebranded to align with the new corporate identity. The new logo will be phased in across the Peugeot, Citroen and DS sites over time. James Weston, Robins & Day chief executive, said: ‘Our first year of results with Vauxhall has been promising. We are fully aligned with the ambitions of the Vauxhall brand and we can see the potential across all channels moving as we progress together in 2019 and beyond. Vauxhall Motors group managing director Stephen Norman said: ‘Vauxhall is delighted to join the Robins & Day by PSA Retail family. The company, which has more than 1,800 employees, had a turnover last year of £1,078m.